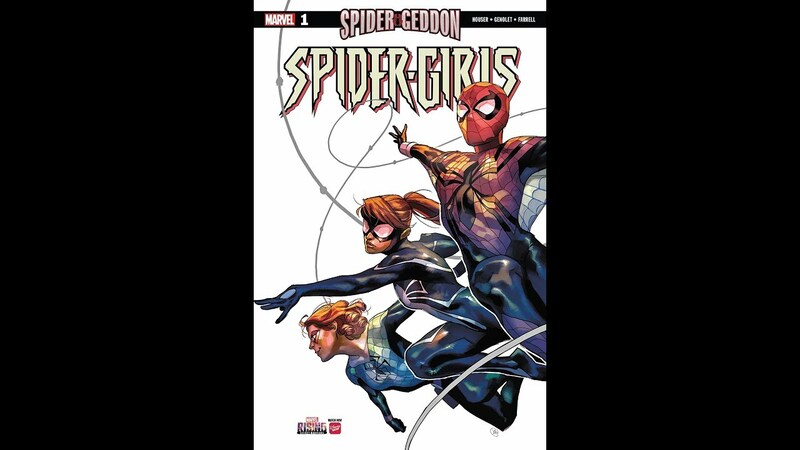 Just in time for, but not related to, Halloween Agent_70 and Roddykat have a lineup of spider books to review from this week’s new releases including a new number one issue from Spider-Gwen! Marvel/Netflix’s Luke Cage gets canceled, Lex Luthor’s coming to Supergirl, and there is a Mouse Guard movie coming in 2019. This makes one of the hosts VERY happy! You get to guess who (or come listen and find out)! All this and #kliqsoftheweek continue their stride to the peak!